Get a basic understanding of the things other than food that drive a healthy lifestyle, explore how to create more balance in your life and start living your life from a more authentic place! Class resources can be found below the video. Tabata Exercises – this link explains what it is and how to put together a Tabata routine. I love using the Interval Timer app for when I do this kind of workout. I’ll also use the Interval Timer to do a Peak8 interval cardio workout, which I’ve found to be a really effective way to condition your cardiovascular system and burn fat in the process! Beachbody On Demand workout videos online. I love that Beachbody is now streaming some of their most popular workouts like P90X, Insanity, and PiYo. It’s a reasonable monthly cost too, definitely worth checking out and taking advantage of the 30 day free trial if it looks interesting to you. Beachbody’s programs in general are really great, I highly recommend them. Gaiam Yoga Studio – I LOVE this yoga app. Because it’s tough for me to get out to yoga classes, I will create a class which incorporates my favorite poses and make it as long as I have time to squeeze in. At least once a week I’ll find a windowless conference room at work and get a stretch in using this. Nike Training Club – this is another great workout app. Leads you through different workouts targeting different muscle groups based on your goals and amount of time you want to spend working out. Active Mom’s Club – I took classes with Cassandra for both prenatal and postnatal fitness. I highly recommend it for moms in Chicago! Here are a few of my favorite meditation resources. 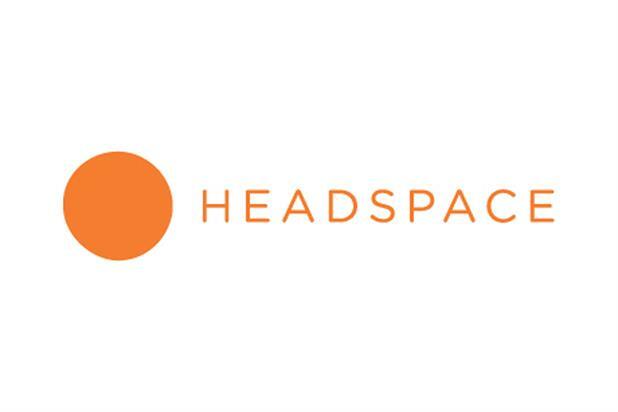 Headspace – great website and app to help introduce you to meditation, and has guided series for helping you with various issues: stress, relationships, acceptance, etc. Oprah & Deepak Chopra’s Meditation Experiences – Oprah will run a free meditation experience about once a quarter. Includes spiritual “food for thought” followed by meditation in each 20 minute session. Silva Method – I stumbled upon this via an app and I found that I’ve never gotten a deeper meditation experience than I have with their meditation tracks. Give their Centering Exercise a try. Use headphones and let me know what you think! Relax Melodies – This app has a ton of different sounds (think: ocean waves, wind chimes, rain) that you can mix and match to create a soothing soundtrack while you meditate, along with binaural beats to help you meditate at a deeper level. ACTIVITY: What are 3 tasks you can enlist help for, outsource, or say no to? Self Care – Keys to self care, activity ideas, and a recipe for pleasure! Top 10 Tips to Slow Down – Exercises to help you slow down, enjoy life, and focus on the most important parts of your day. 4-7-8 Breathing – One of my favorite relaxation breathing techniques. Thanks for joining me for the Healthy Mom 911 Class! I hope you took away at least one thing that will make your life a little more enriched. Please reach out to me to schedule your free 30 minute consultation to discuss how to get you started on the pathway to health, happiness and balance. And, as a member of this class, I’m offering a limited time scholarship towards 3 and 6 month programs of one-on-one coaching packages! HURRY! Offer expires 2 weeks from class enrollment date! Contact me today for your free 30 minute consultation and to take advantage of this amazing deal, or to put together your custom coaching package with the limited time 20% discount!